I always start my speeches and interviews stating two important questions: #1 No one hears you until they know you and #2- No one cares what you know until they understand how much you care. So, to answer the second question my die-hard Chris Cooper Troopers know that I love the world and everyone in it, and I’m committed to serving them at the highest level possible ALWAYS. And in response to the first question, I am simply an example of a young-man with the ability to dream big. For those of you who know my story, my life has been filled with challenges, obstacles, set-backs, you name it; however I made a decision, sought guidance, asked questions, pushed myself, worked tirelessly, and stuck with it! I’m no superstar and I don’t profess to be an anomaly either, I am simply: blessed, highly favored and grateful! And I truly believe the success that I’ve experienced comes down to my Faith, my Passion, and my Execution. 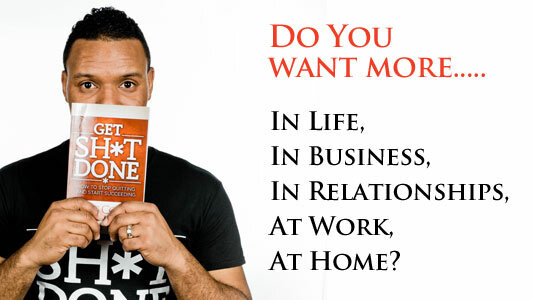 Just about 9 yrs ago I started my company Execute Your Passion, because I wanted to help people live their lives by design, be fulfilled, and well figure out what they wanted to do when they grew up ( even if they were 50+ already). This all came from my Passion – which is to help people. Folks, ask me all the time what is passion? what if I’m not sure what mine is yet ? and so on…. My answer is this; Passion is different, personal, and unique to every one of us. 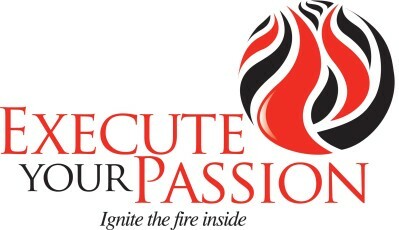 To me, Passion is fire, fervor, zeal, boundless enthusiasm and effort. It’s what wakes you up in the morning and what won’t let you sleep at night. It’s that burning insatiable desire within that refuses to be pressed down or extinguished. So, if I may, I’d love to pay it forward and help you decode this process of self discovery. There’s a NY Times Best Selling Book called the Passion Test and I wanted to give you a sneak peek at some of the questions that can help you jump start your Passion Identification (or Refinement) Process. Please answer the following questions as openly and honestly as possible- be true to you, there are no right or wrong answers, so have fun!!!! 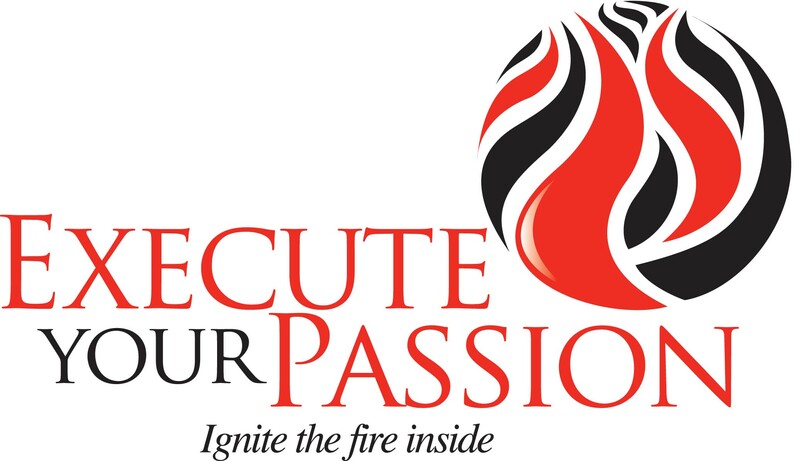 Now passion identification is only the beginning, the next steps are to actually create a plan and implement (or as I would say execute) that passion. That of course for all of us means investing in ourselves and seeking guidance from an expert to assist in that process, so I challenge you to seek out that assistance, make it happen and Get Sh*t Done! Of course I’d be honored to be that individual for you but regardless if you come to me or not, you owe it to yourself to position yourself for success and significance- You’re beyond worth it! So here’s to you! No more excuses, No wore wishing, no more watching, no more waiting, it’s Your Time- Welcome to the New Age!! !